Dennis has been a Superintendent at Mavin since 2013. On a daily basis, Dennis coordinates safety meetings, subcontractor orientations, on-site reviews, owner correspondence and scheduling. 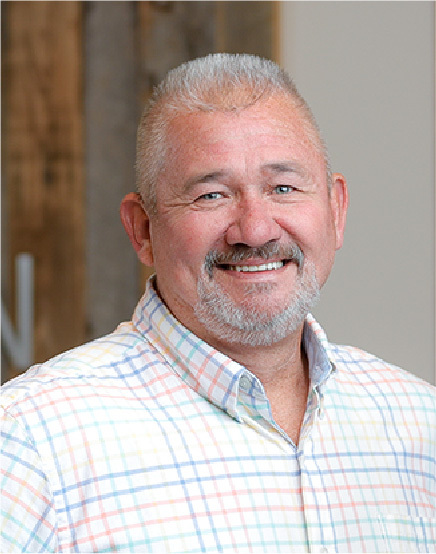 He has been in the construction industry for 28 years and has worked on everything from remodeling, cabinets and molding, to new builds. His favorite thing about Mavin is working for a family-oriented team. Dennis grew up in Travelers Rest and Greer. He enjoys spending time with his wife, Denise, and two children, Dustin and Kisha. In his free time, Dennis rides motorcycles, goes hunting and fishing, and spends time with his family.